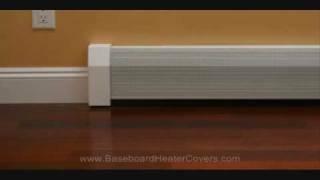 The easy slip-on baseboard heater covers. No tools installation, child safe one-piece design and the best rust free guarantee in the industry. The industry standard original easy slip-on baseboard heater cover. 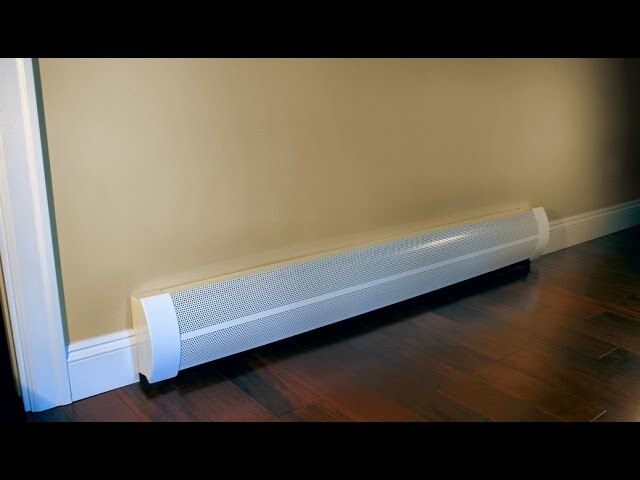 The worlds first and only curved easy slip-on baseboard heater cover. Take a look at this new piece of equipment designed for precise brake forming. 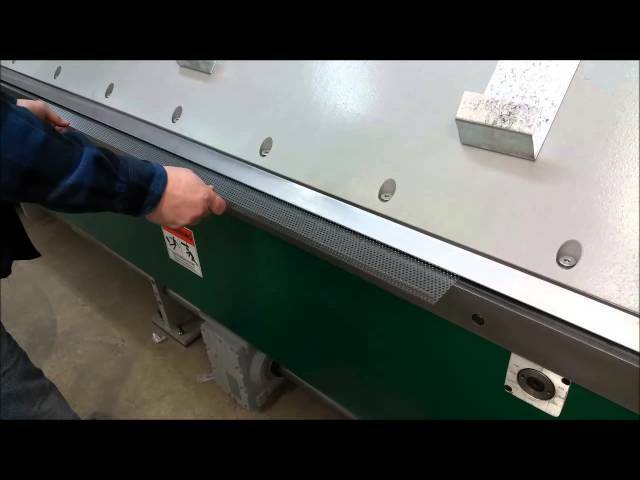 All Baseboarders components are made from the latest computer controlled sheet metal fabrication equipment. 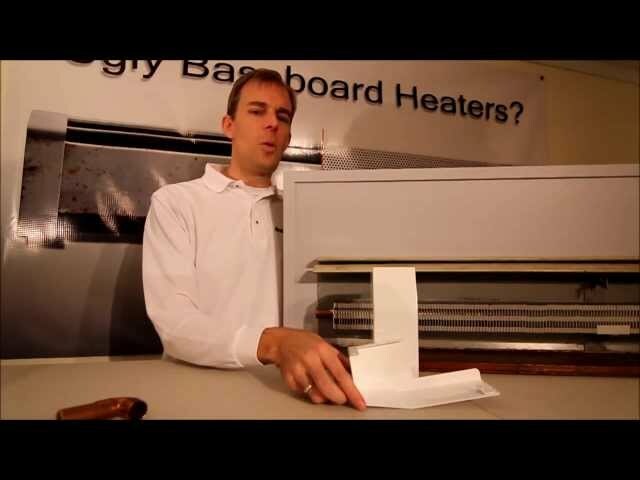 There are three different variations on the standard baseboard heater cover endcap. Learn about when to use each of the different styles. 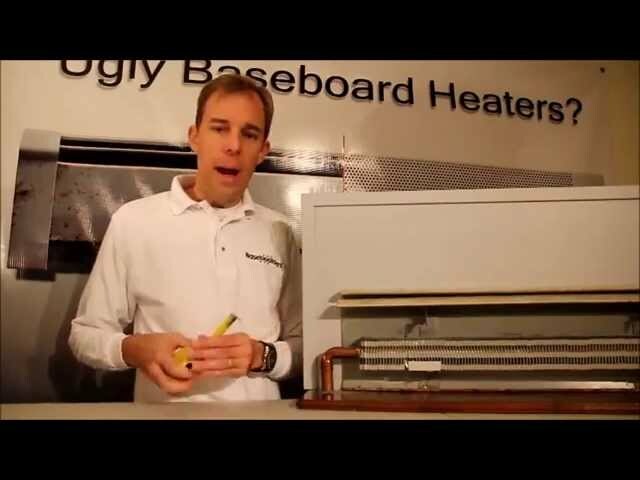 Baseboarders are the easy way to renovate old and crappy baseboard heaters. This video shows how amazing they look and the incredible ease of the DIY installation. No tools, no hired help, no rust. Easy slip-on Baseboarders installed by a little kid. It doesn't get much easier than this. 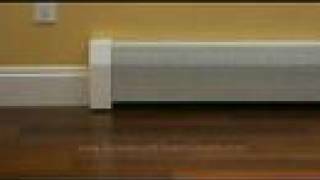 The easiest way to renovate ugly old baseboard heaters. 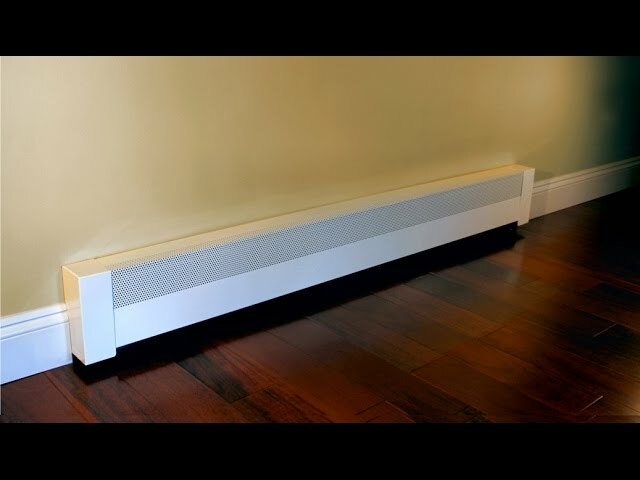 The easiest way to renovate old ugly baseboard heater covers.